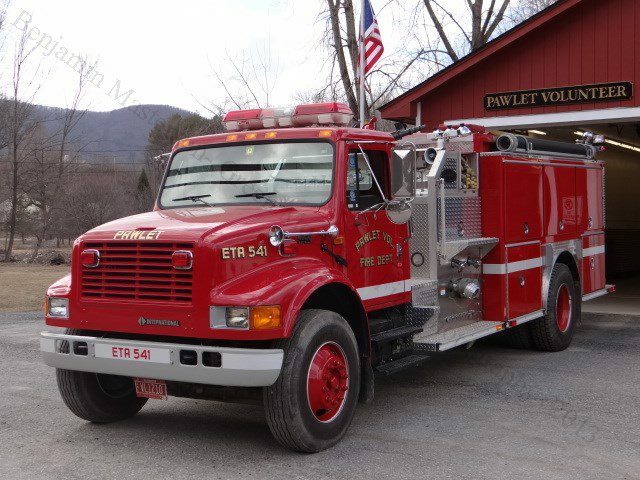 The Pawlet Fire Department is a volunteer agency. 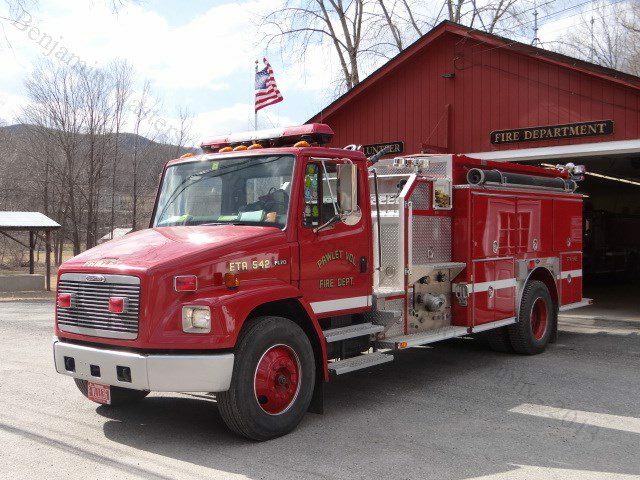 They are one of two agencies providing fire protection for the town of Pawlet. They also cover portions of Tinmouth and Danby. 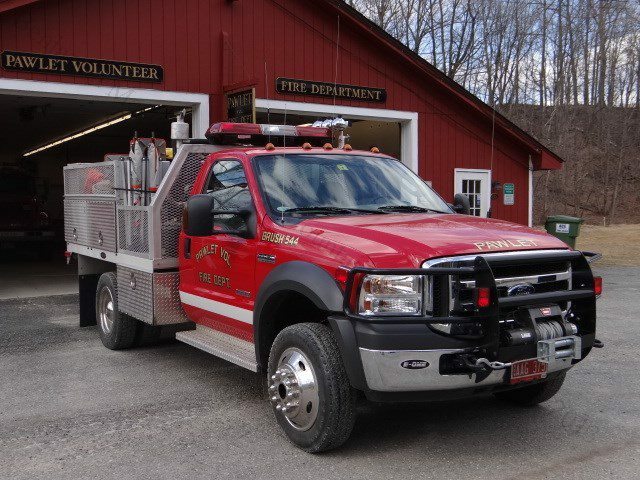 Members respond from one station with two ETA's (Engine-Tankers) and a Brush Truck. 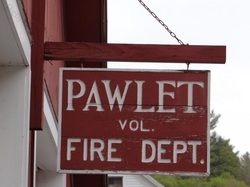 The Pawlet Fire Department was established in the 1950's. 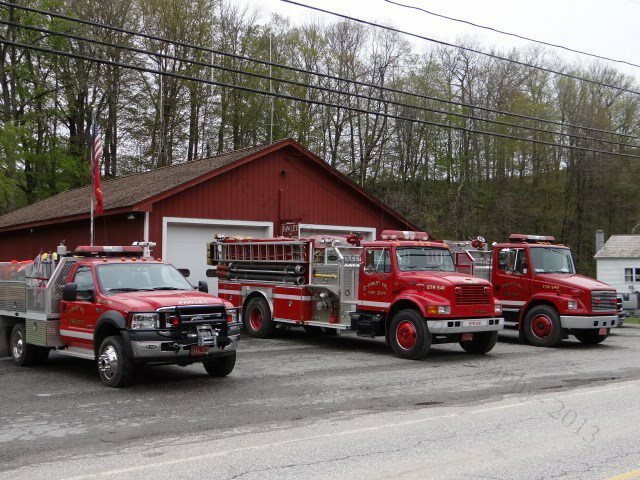 Pawlet Fire Station. Vermont Route 133.